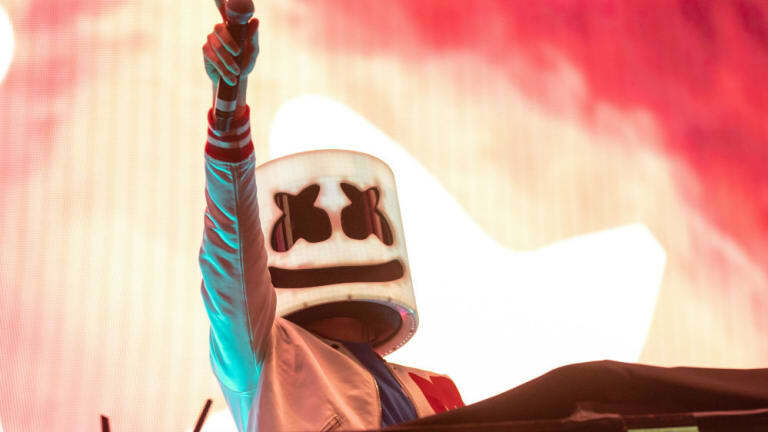 Marshmello is making an extra push to ensure that 2019 is his year, so it comes as little surprise that he has an album in the works. 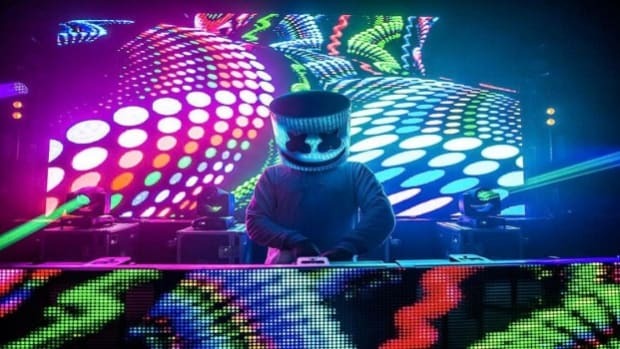 2016 saw the release of Joytime and its sequel arrived last year, and now the anonymous DJ/producer has revealed that Joytime III will soon follow. 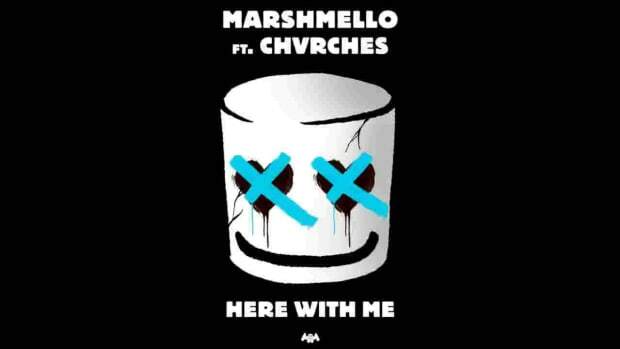 Taking to social media, Marshmello announced in no uncertain terms that songs from the effort would arrive "sooner than you think." 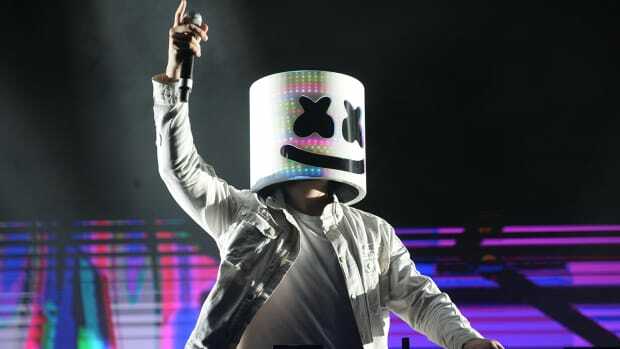 It remains unclear whether he means today, tomorrow or three months from now - but it stands to reason that whenever they drop, the full album won&apos;t follow far behind. 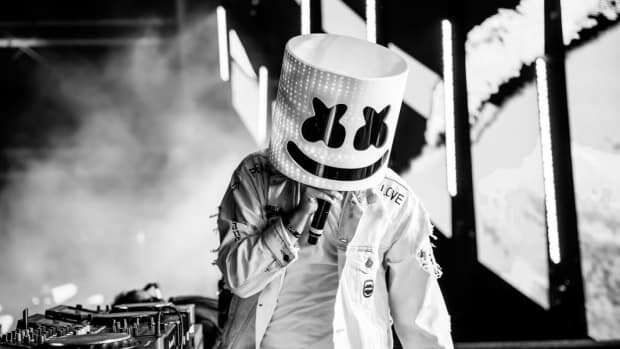 For an artist who remains (officially) unmasked four years after his debut, Marshmello has had an impressive career. 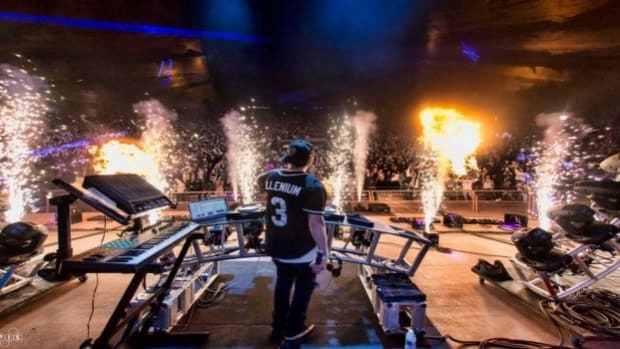 His manager, Moe Shalizi, expects his 2019 income to rival that of Calvin Harris, and he participated in one of the biggest EDM/eSports crossovers to date by headlining an in-game Fortnite concert last weekend. 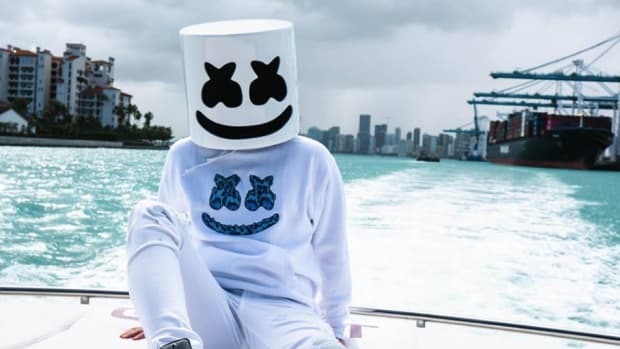 Marshmello has yet to reveal any titles of songs from Joytime III, let alone the release date of the album itself, at the time of writing.